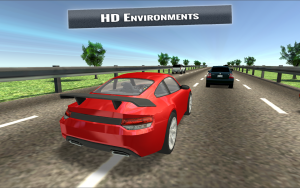 Traffic Racing Hero brings you fast-paced racing like you’ve never seen before! 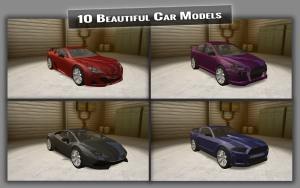 Traffic Racing Hero brings you realistic, fast-paced street racing like you’ve never seen before! 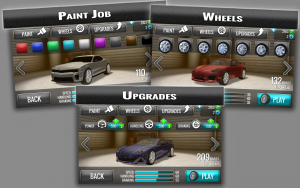 Customize your own car and race for cash on the highway! 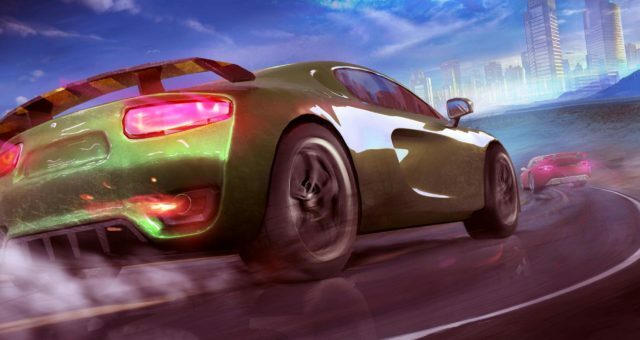 Unlock new cars, upgrades and designs with your winnings! Do you have what it takes to be the fastest on the road? Brought to you by Luandun Games Pte. Ltd.
– Activate NITRO to boost your speed to insane levels! 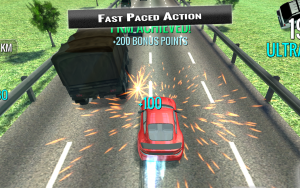 – Greater rewards for driving faster! This is Luandun Games. We develop games for iOS/Android/Windows Phone/PC/Mac platforms. Have fun. Enjoy playing!